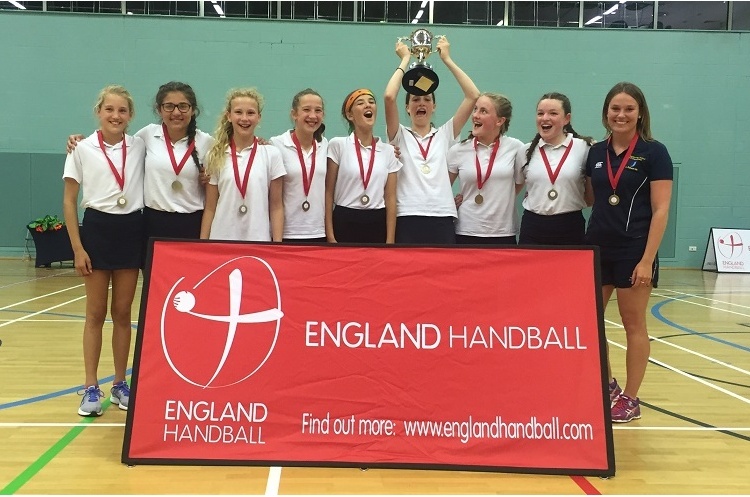 Farlingaye High School beat Bower Park Academy in a dramatic final to be crowned girls’ under-13 National Schools Champions. The final went to penalties after the scores were tied at 2-2 following full time and extra time. Bower Park finished top in the group stage after winning five matches and drawing one. Ipswich school Farlingaye won four of their round-robin games, drawing one and losing one. North-west side Walkden High School finished in the bronze medal position.